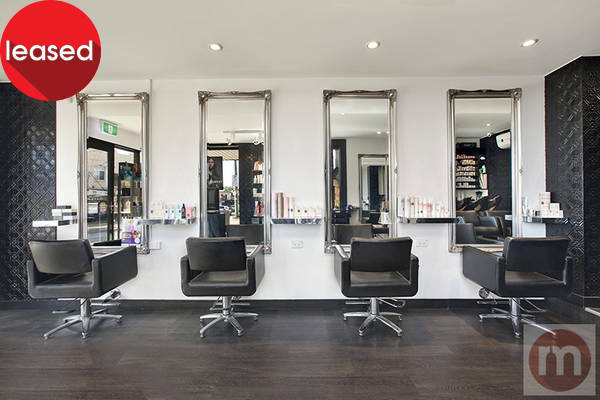 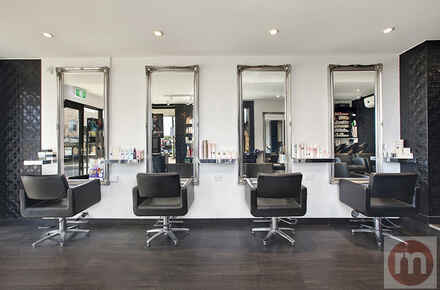 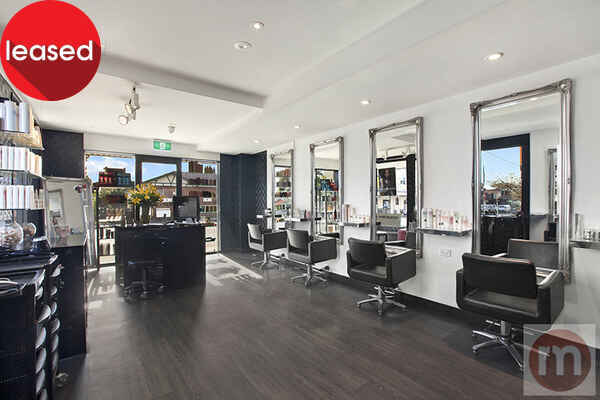 Ideally positioned to attract new customers and service existing clients, this contemporary ground floor retail, consultancy or office suite offers quality, convenience and high visibility. 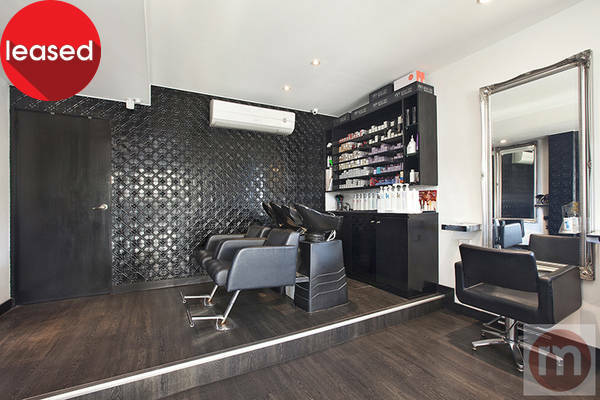 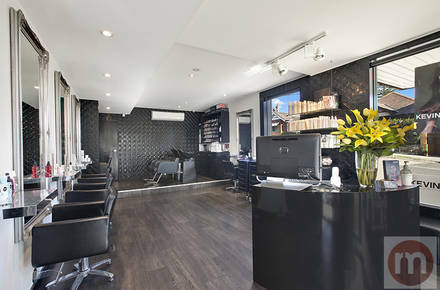 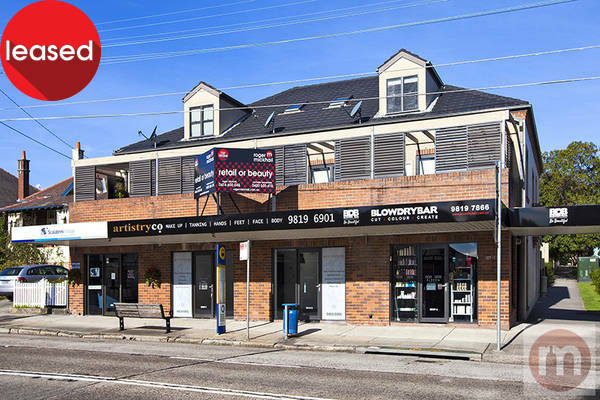 One of three shops in a well-designed commercial and residential complex on this main arterial road, this corner property offers excellent exposure to high volumes of passing traffic and easy access to the City, Inner West, North and Western Suburbs. + High impact opportunity at affordable “off main street” rent with low outgoings.